My sweet, sweet readers and new friends I wish you all a happy new year! I thought let's start this year with a little surprise! 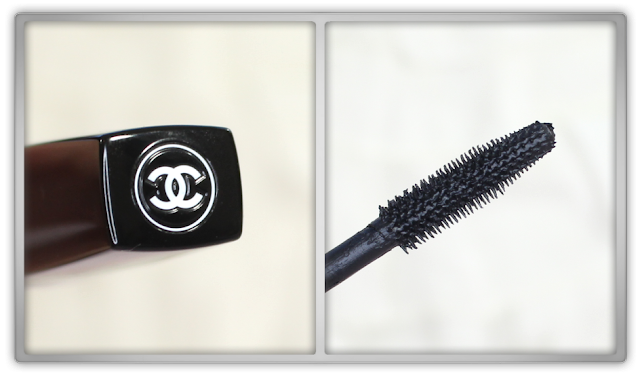 In this post I'll review my holy grail mascara, a forever favorite! 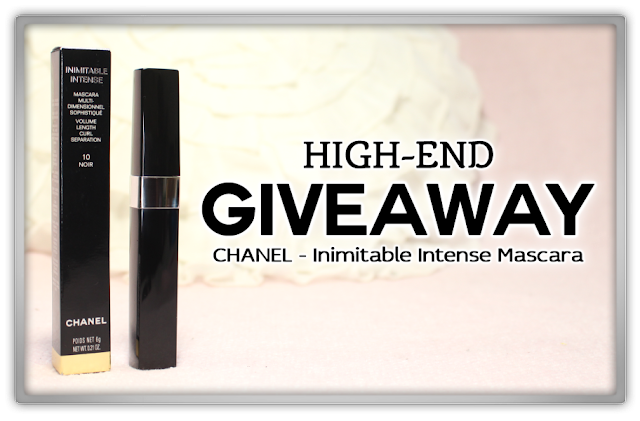 You will also have a chance to win this amazing mascara yourself! 1. The mascara I currently use and which is almost empty. 2. The mascara I've used to take the picture for this review and I'll be using soon. 3. My new repurchase I've bought a week ago. 4. The mascara I'll giveaway which I also bought a week ago. 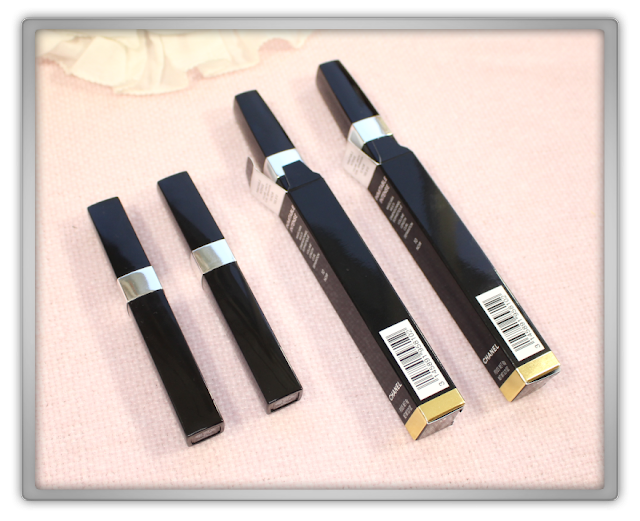 This technologically advanced formula builds on the success of the original mascara, delivering dramatic effects with a unique brush. The result is a more intense lash look, with the same easy application. 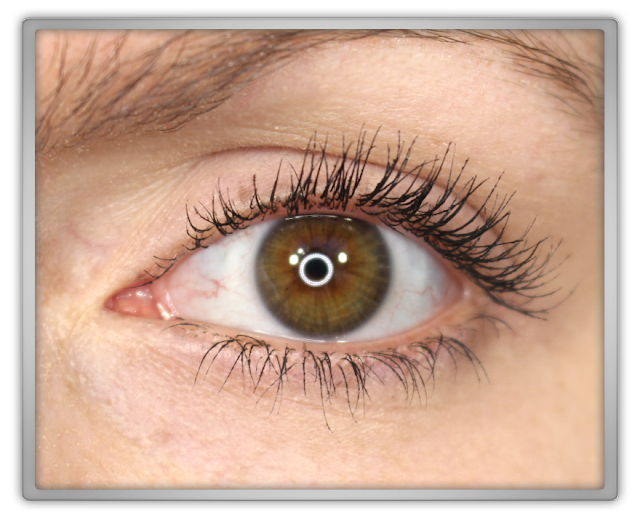 Lashes appear longer, thicker and more curled, yet each lash, even the finest, is still precisely separated – without clumping, spiking or flaking. Before I started my blog I already used and loved this mascara! Lately I've tried a few new high end mascara's: Estée Lauder - Sumptuous Bold Volume Lifting Mascara, Estée Lauder -Sumptuous Infinite Daring Length, YSL - Volume Effet Faux Cils N°1. Two of these are quite good and one is horrible (I'll review all soon) but none can match the power and epic effect of this mascara! First this mascara has a scent, a little deluxe perfume scent but it won't irritate your eyes! I have super sensitive eyes and I'm using it for years :). This mascara separates the lashes perfectly without clumps. the mascara brush picks up the right amount of mascara and it's also evenly spread on the brush itself; application is peanuts and within seconds! The color is intense and I always wear just one coat, since that's enough for me! I never have to curl my lashes with this mascara, but it would be super extreme if I would! I absolutely love this mascara and this is my holy grail & favorite forever! I've shopped and paid for this mascara myself. 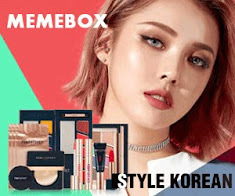 This is an international giveaway! To enter this giveaway you only have do the first 2 options I ask you in the rafflecopter application down below. The rest of the entries are optional and super appreciated! If you don't do the first two options correct your full entry does not count, so please read well. This giveaway starts on January 1 2016 at 12:00 AM PST and ends on January 31 2016 at 12:00 AM PST. Then I'll need some time to go through all entries to check if they are correct, I have no idea how much entries there will be... So the winner will be announced on February 7th on my blog in a new blogpost! The winner will have 48 hours to contact me. If the winner does not contact me in 48 hours I'll choose a new winner! found this review helpful, and enjoy my giveaway!